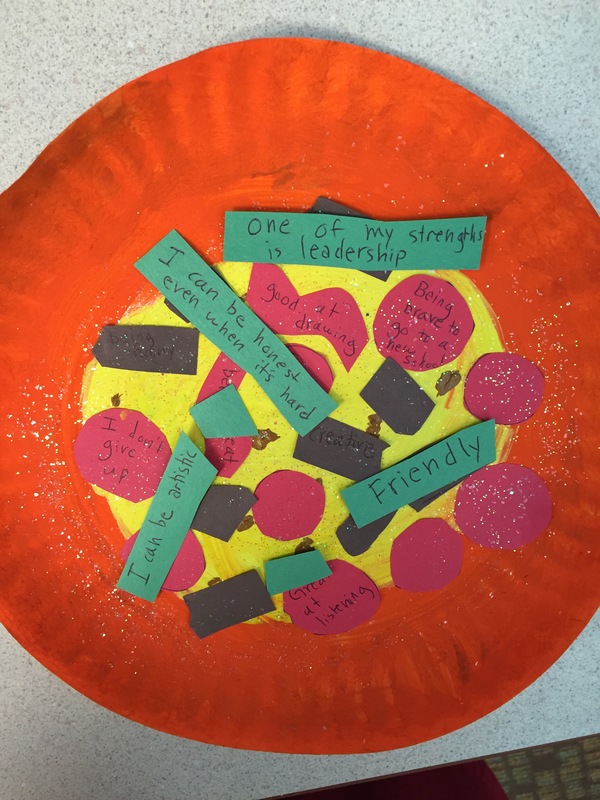 For this activity I start out by asking first if the children like pizza and then what toppings they get on their pizza. Make sure to clarify you are making a pretend pizza so the child is disappointed in the end! Thank you! I’m going to try this with my 7yr old. He’s particularly sensitive to those around him, emotionally and also struggles to express himself or to be proud of himself. I am totally going to do this with my client’s and like you said make a real one too with them. I used this activity in a group session. It was a great activity for my young clients.